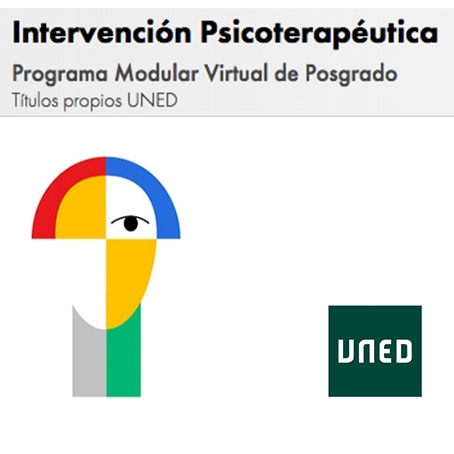 El objetivo de este artículo es invitar a reflexionar a los profesionales de la psicología clínica y la psicoterapia sobre el impacto emocional y psicosocial que las enfermedades genéticas minoritarias tienen sobre el individuo. Tanto las personas afectadas como sus familiares suelen necesitar de un acompañamiento que, más allá del acto informativo del consejo genético, les ayude a superar los aspectos traumáticos y el duelo asociados a la enfermedad, a través de un proceso psicoterapéutico profundo. Desde una mirada integradora, el proceso debe incluir también información acerca de los recursos bio-psicosociales de apoyo, promoviendo el acceso de los afectados a los movimientos sanitarios y asociativos de soporte. En definitiva, se trata de ayudar al paciente y/o familiares a reconstruir y re-narrar su vida de una manera más autónoma y sana. Ambivalence has been considered to exert a determinant role in the therapeutic process and outcome. Throughout the process clients often adopt two opposite positions about change. On one hand, they think about the need for change, on the other, they reject it. Previous empirical studies have been suggesting that ambivalence is a common process both in poor- and good-outcome cases, however, when it’s not resolved the therapeutic process tends to fail. In this sense the understanding of this phenomenon has the potential to promote better results in clinical practice. In this paper we present a transtheoretical conceptual framework that therapists from different approaches can use to conceptualize ambivalence in psychotherapy. Specifically, we discuss a) the movements towards change; b) the movements away from change, and; c) the processes involved in the ambivalence resolution. 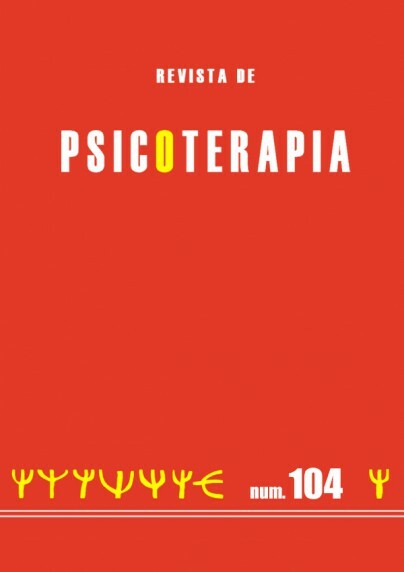 One psychotherapy case is used to illustrate our proposal and a set of guidelines is suggested to help therapists to conceptualize and deal with one of the processes most associated with therapeutic failure.